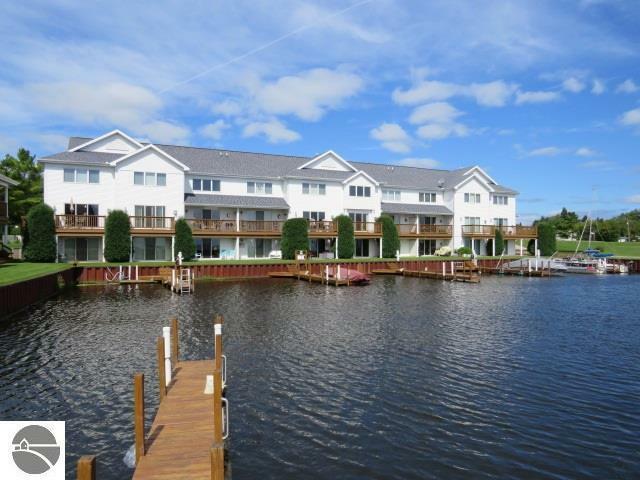 Harborside Condominium on Lake Huron and Tawas River. Boat slip included just outside of unit. 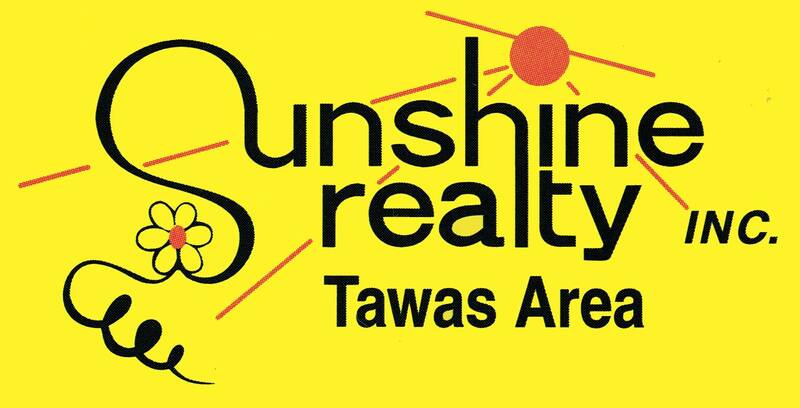 Two upper bedrooms each with there own bathroom, Master bedroom with great view of Tawas Point. Living room with Gas Fireplace and slider to deck that overlooks boat slips, Tawas River and Lake Huron. Laundry closet and half bath on main floor. Unfinished 640sf lower level with slider, that could be finished to your needs. Boat slip just outside of lower level. One car attached garage. Waterfront: River, Water View, Private Dock, Great Lake, Yes, 235 Ft.